What? 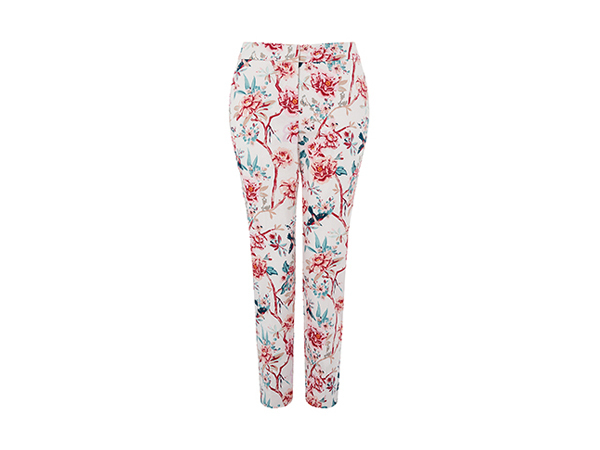 Kylie floral print trousers. Priced at £49.